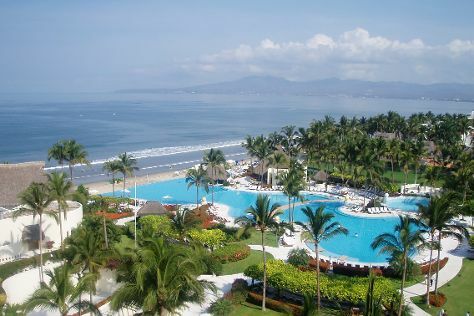 You'll enjoy a bit of beach vacationing at Nuevo Vallarta Beach and Bucerias. Get some cultural insight at A Broken Art and Antonio Collantes Gallery. You'll find plenty of places to visit near Bucerias: Mismaloya (Zoologico de Vallarta & Playa Mismaloya), Cabo Corrientes (Playa Quimixto & Playa Las Animas) and Punta de Mita (Punta Mita Golf Course & Playa Punta De Mita). To find other places to visit, traveler tips, where to stay, and more tourist information, read our Bucerias holiday planner. If you are flying in from United States, the closest major airport is Licenciado Gustavo Díaz Ordaz International Airport. Expect a daytime high around 82°F in April, and nighttime lows around 67°F. Finish your sightseeing early on the 23rd (Tue) so you can travel back home.